The future of the Marvel Cinematic Universe following the highly-anticipated final conflict with Thanos (Josh Brolin) in Avengers: Endgame is uncertain, but whatever the repercussions of the Mad Titan’s actions on our heroes, or the expiring of the contracts of some of our favorite actors, there is one bright spot to look forward to: Disney has reinstated writer-director James Gunn at Marvel and he will be continuing his work on Guardians of the Galaxy, Vol. 3. Fired last year after old social media posts in which Gunn expressed “offensive attitudes and statements” were uncovered and highly circulated around the internet, the future of the franchise was in doubt, even after Gunn apologized and cast members petitioned Disney on his behalf. 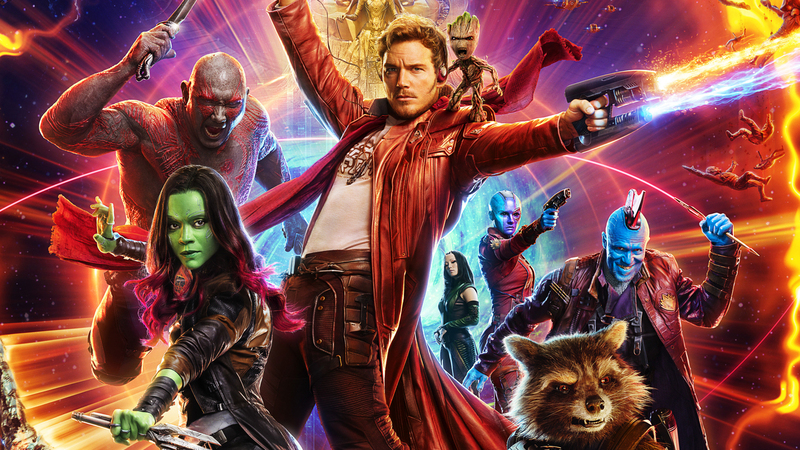 The decision to bring Gunn back into the fold was made by Walt Disney Studios chairman Alan Horn, who apparently met with Gunn several times in the aftermath of his removal. There’s no word on when the movie will go into production, but the script for Vol. 3 has been in the can for some time.